Get my new ebook for Free! It sells for $9.98 on Amazon! I promise to use it only to send you Natural Prostate Newsletter. I have been suffered from 2005 by prostate infection. First time I got disease from a girl. But I think it treated completely. Next winter I broke my leg and my leg was in gypsum a month. That year my leg was so cold when I travelling outside. Now every winter is coming, my prostate pain started. Last 4 years, I always pain in winter times. According to test or diagnosis, my prostate is not enlarged. But calcification level is high. Pain is really difficult, suffering for me to sit longer time in office in winter times. If walking, there is no pain. I'm 39 years old lives in Mongolia, Ulaanbaatar. Ulaanbaatar is coldest city in the world. Now -5 to -25 in the street. In mongolia, hospitals can't solve the problem. They just repeated their constant designed treatment programs. I experienced several hospitals program repeatedly. I think, If I'm in warm country, there is no problem for me. I think, there is need more blood circulation and intensive, active energy in my prostate. Also I sit in very hot water after my work at home. At this moment, there is no painful and relaxing. Please give me optimal treatment recommendation more secure and private channel. 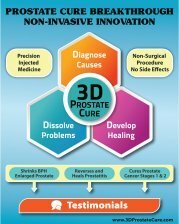 The only place I can recommend is the 3D Clinic in China. They can break up the calcifications. In the meantime you may get some relief using a castor oil pack. There is info on both on my site. Join in and write your own page! It's easy to do. How? Simply click here to return to Your Questions. 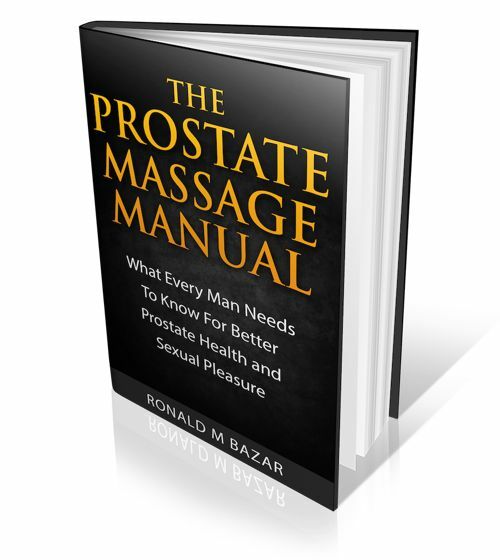 All contents COPYRIGHT © 2018 by NaturalProstate.com.